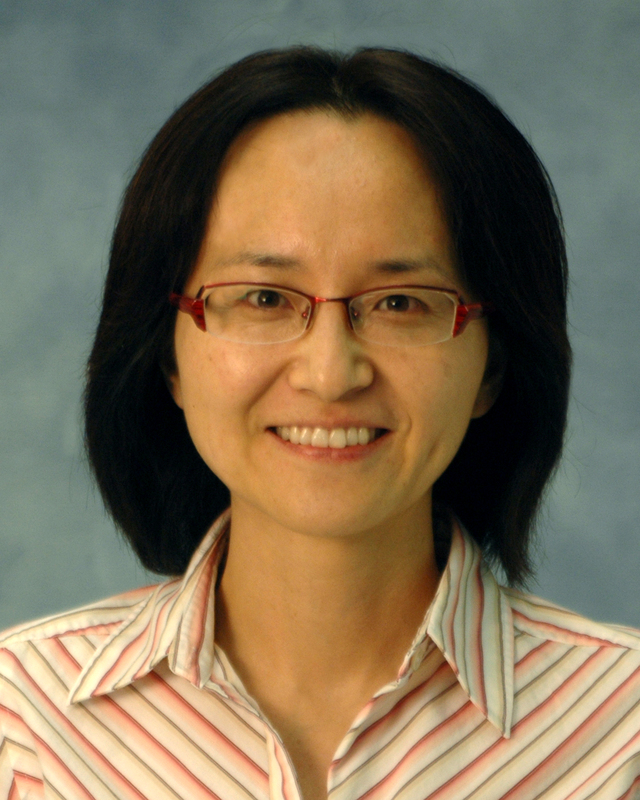 UF College of Dentistry’s Seunghee Cha, D.D.S., Ph.D., professor in the Department of Oral & Maxillofacial Diagnostic Sciences, has been named a University of Florida Research Foundation Professor for 2018-2021 and the director of the Center for Orphaned Autoimmune Disorders, or COAD. Cha is one of 33 faculty members across the UF campus recognized as a UF Research Foundation Professor for her distinguished record of research and a strong research agenda likely to lead to continuing distinction in her field. The three-year award includes a $5,000 annual salary supplement and a one-time $3,000 grant. The professorships are funded from the university’s share of royalty and licensing income on UF-generated products. All 2018 UF Research Foundation professors will be honored at a luncheon on October 18, hosted by the research foundation and UF Vice President for Research David Norton. Cha’s appointment as director for the Center for Orphaned Autoimmune Disorders, effective in June, comes at the recommendation of Dean Isabel Garcia, D.D.S., M.P.H., and Associate Dean for Research Robert Burne, Ph.D., on the heels of the retirement of Professor Emeritus Carol Stewart, D.D.S., M.S. Cha, with her revered research agenda, will take over the reins of the center, which was established in 1992 and is located within the College of Dentistry at UF Health. COAD is a multidisciplinary center that provides patient care and clinical research protocols for oral manifestations of autoimmune diseases such as Sjögren’s syndrome, or SS, Systemic Lupus Erythematosus, Systemic Sclerosis, and Rheumatoid Arthritis. In addition to clinical care, the center provides professional and patient educational seminars within the state of Florida, nationally and internationally. It also houses the SS tissue/saliva bank and the patient database. Clinical and translational research is ongoing with the goal of developing improved diagnostic tools and therapies. Cha’s research interests include Sjӧgren’s syndrome, autoimmunity/autoantibodies, salivary gland regeneration/stem cells, and miRNA in innate immunity. Sjögren’s syndrome is an autoimmune disorder that attacks the exocrine lacrimal and salivary glands, resulting in dry eyes and dry mouth, respectively. The main research goals are to develop strategies to alleviate the dry mouth caused by SS or radiation therapy for head and neck cancer. Her current work focuses on the transcriptional regulation and functions of miRNA in innate immunity of SS, the pathological roles of anti-muscarinic type-3 receptor autoantibodies, and the etiopathogenesis of SS in children. Cha earned her D.D.S. degree from Yonsei University in Seoul, South Korea, in 1993, and completed her Ph.D. in Biomedical Sciences with the Immunology advanced concentration at the University of Florida College of Medicine in 2001. Cha currently serves as the president of the Salivary Gland Research Group at the American/International Association for Dental Research. UFRF professorships are awarded to tenured faculty members who have a distinguished current record of research. The purpose of these awards is to recognize recent contributions and to provide incentives for continued excellence in research. Professors were recommended by their college deans based on nominations from their department chairs, a personal statement and an evaluation of their recent research accomplishments as evidenced by publications in scholarly journals, external funding, honors and awards, development of intellectual property and other measures appropriate to their field of expertise.